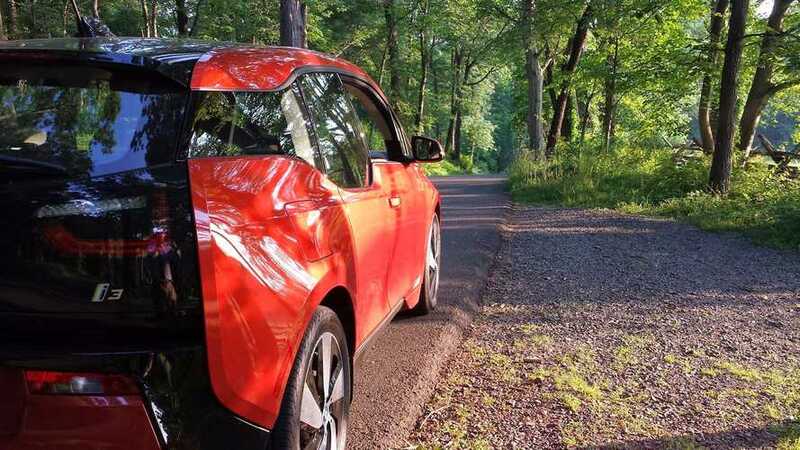 Here's an actual owner's review of the BMW i3 REx (range extending engine). 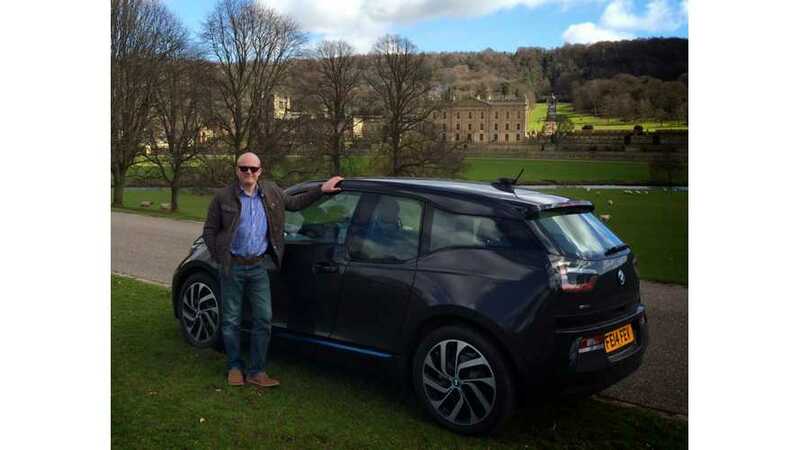 Here's a first-hand owner review of the BMW i3 from Bill in the UK. 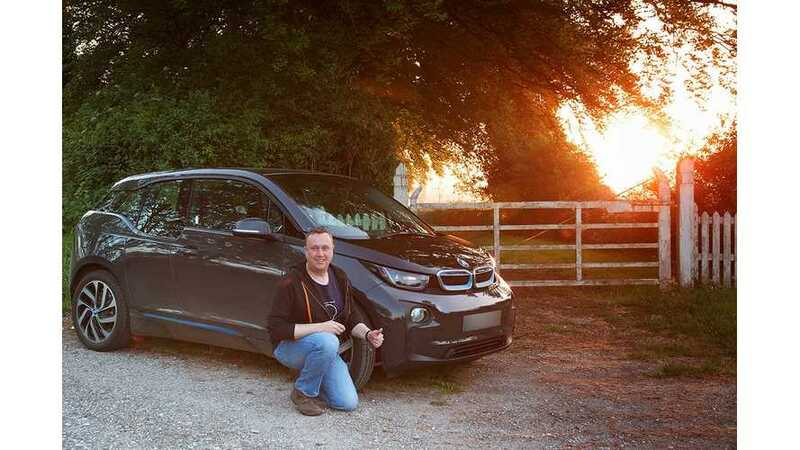 This review is after logging 2,000 miles on the i3 BEV. 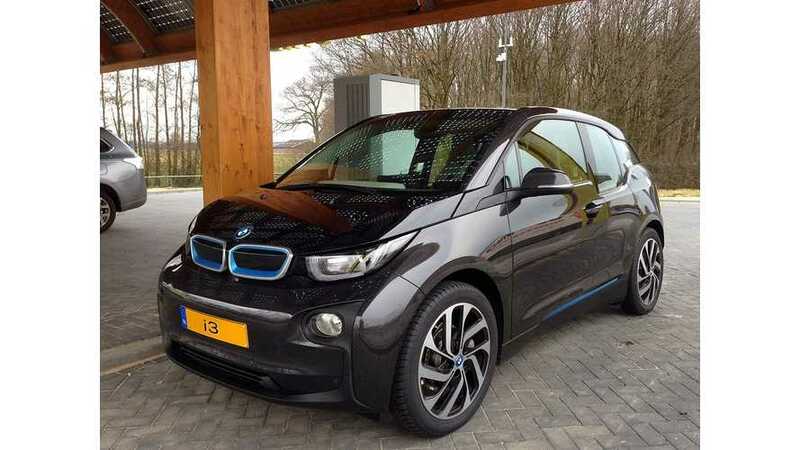 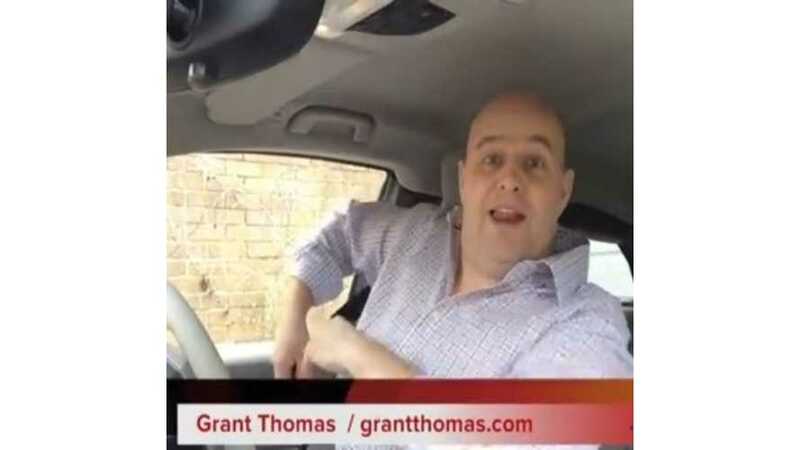 Often now there are new short video clips of i3 reviews posted on YouTube. 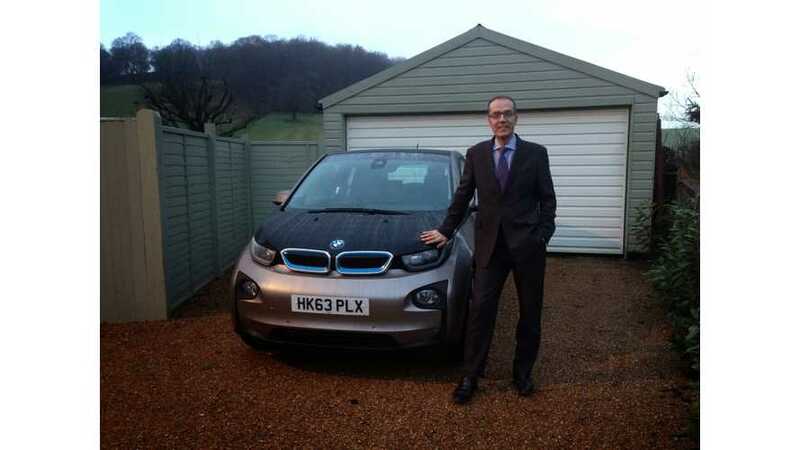 When we come across one that we feel is done very well, we pass it along. 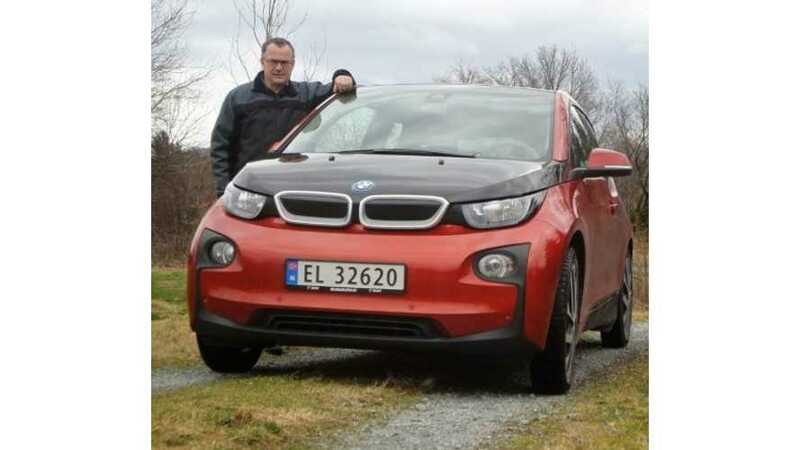 This BMW i3 owner review features a man from Norway who writes in details of his experience so far with the BMW i3.